Adele has her first promotional FitKid class in a school in Cleethorpes for their Out of School Club on Monday 20th December and is very excited to be bring the classes to her local community. This is an exciting time for us as the good work is now being spread across the UK. Next steps for me in January is to make this happen in many more locations, lets get the kids active and stop the growing statistics of childhood obesity. 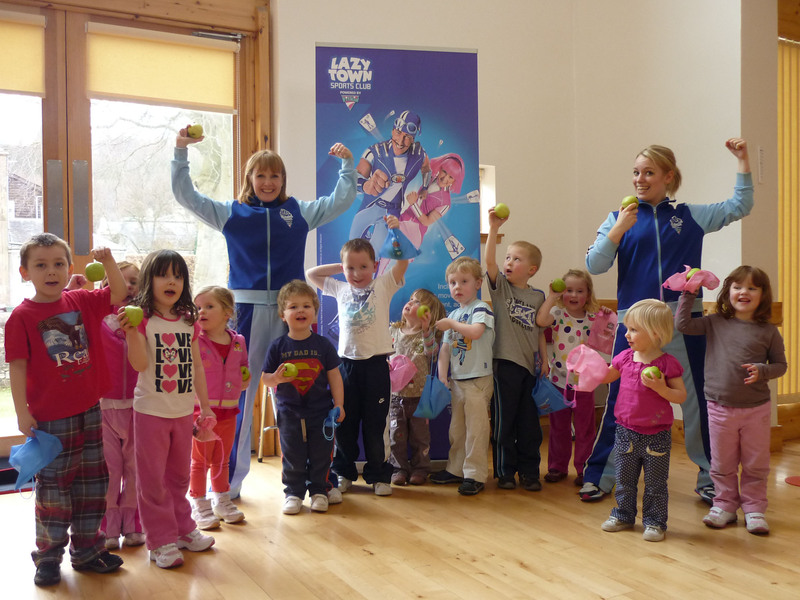 LazyTown Sports Club franchises for Scotland! 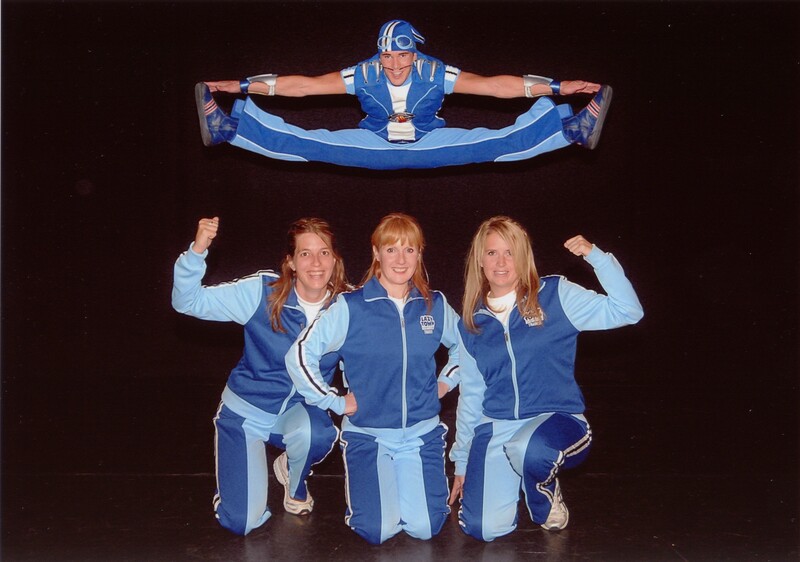 Sportacus and his little helpers want you!!! 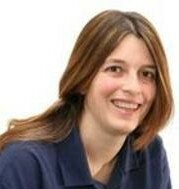 Mandy Beer is amazing and is doing wonderfully well in Scotland as our first LazyTown Sports Club franchisee in Scotland! Now Scotland… You want more Mandy’s and we know you are out there. Bottom line is, to back Mandy up, we want more Mandys! We just want to say that we are delighted by the commitment and positive attitude Mandy has delivered to the development of the LazyTown Sports Club powered by FitKid concept in Scotland. Her success with leisure providers ranging from local leisure centres up to the Gleneagles Hotel is testament to her work and the growing interest in this project. Contact us for more information on how you can get involved in Scotland. Of course if you are not in Scotland, we want to hear from you also and your interest in the LazyTown Sports Club Project! Thanks also to all of those businesses, parents, and of course children, who have engaged with this fantastic product to date. If you are unfortunate enough not to be able to attend a class yet, keep up to date on new announcements and developments here on the Blog! Jump, Hop and Skip it’s off to Paultons Park we go…..
I’m now counting down the days to our visit to Paulton’s Park and I am very excited as Sportacus* will be coming to see the children learn his special LazyTown Sports Club moves. The activities will take place at Paulton’s Park on Saturday 14th August 2010, we will entertain the children and teach some special Sportacus superhero moves. Kids and parents will beable to join in the LazyTown pirate adventure, jump around to the Bing Bang, learn the Welcome to LazyTown action moves and receive a special health message from Sportacus. We are looking for dedicated and passionate people to assist us in getting more children active, if you would like to discuss this exciting business opportunity, please do contact us to discuss. Everyone Get Moving – Watch less TV! Every hour in front of the box pushes up the risk of dying from heart disease! This article was in the Daily Mail earlier this week and is relevant to all the Family. If you would like to learn more about the kinds of games you can play with any form of equipment, drop me a line and perhaps we can create an engaging game for you to play as a family with that piece of play/sports equipment! Over the years I have taken pride in the engaging stories and adventures that can be created from simple pieces of equipment. Young kids love the experience as a ball is then not just a ball or indeed a hoop is not just a hoop.